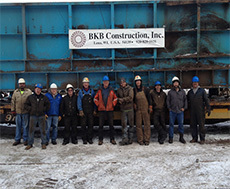 BKB Construction Inc. is a full service general contracting construction company specializing in — but not limited to — the pulp and paper industry. 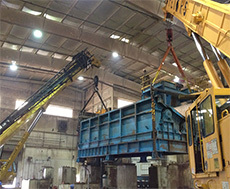 Our experience installing, maintaining and relocating manufacturing equipment has given us an advantage over our competition — allowing us to become one of the foremost machinery movers specializing in the disassembly, packaging, and shipping of complete facilities both domestic and internationally. We offer a full line of services from machine setting, maintenance, troubleshooting, heavy rigging, optical and laser alignment, as well as relocation services. No job is too big or too small. 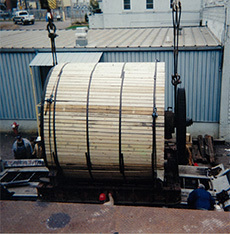 We have successfully completed projects throughout the United States and Canada. Wherever your location, we can be there ready to help.